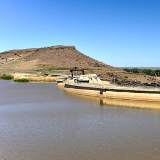 Oranjemund is a quiet tourist destination in Namibia. With over 4000 residents, it is a town that offers you a break from the often busy tourist scene. Oranjemund provides you with the opportunity to experience the amazing Namibia Desert. 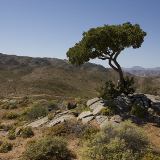 The leading attractions of this town include Richtersveld World Heritage Site, Richtersveld National Park and the Naute Dam. Cheap flights to Oranjemund are now available for a limited time, so take this chance to experience this unique town. The destination is the home of the Oranjemund Airport (OMD), which puts you at a 10-minute drive from the centre of the town. The tranquil environment that Oranjemund offers guarantees you an escape from the hustle and bustle that is common to the tourist scene. 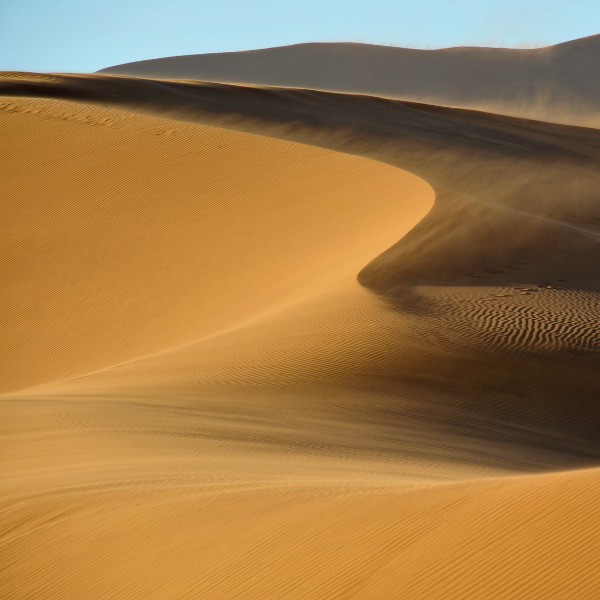 The dunes outside the town invite you to take part in such thrills as sandboarding and off-road driving. The small size of Oranjemund and the close-knit community mean that you have little to fear in this diamond-mining town in Namibia. Namibia experiences a small amount of rain compared to most countries on the African continent. Prime time for viewing game is the dry season, which is from June to October. Since Oranjemund is largely removed from the crowds other Namibian locations draw, this is the best time to visit. Another good time to come by is directly after the wet summer season (November – March), between April and May. Rainfall will have lessened and the weather will start becoming more pleasant. Oranjemund is the perfect destination if you just want to get away from the overcrowded tourist scenes in other parts of Namibia. 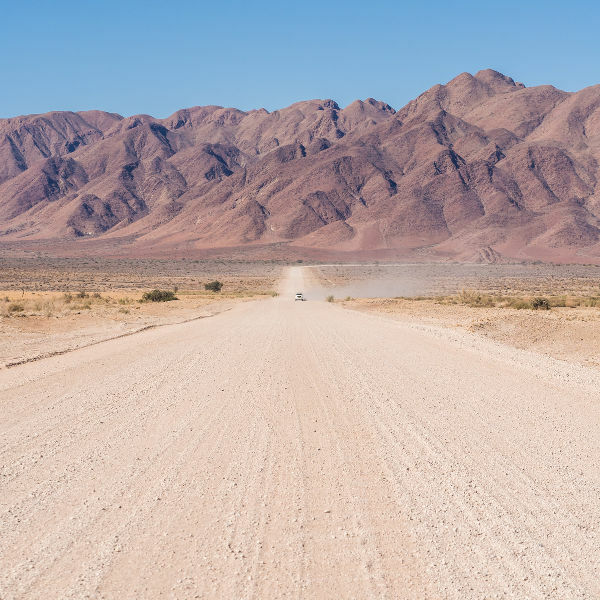 Situated on the border, across from South Africa, and at the mouth of the mighty Orange River, this isolated town is famed for its diamond mining industry. This destination’s small size means that it has little to offer travellers in the way of attractions. 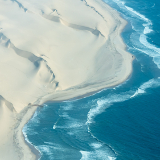 With the famous Namibia desert surrounding Oranjemund, however, it can be an adventurer’s paradise. The dunes outside the town are ideal for sandboarding, while the banks along the Orange River make perfect campsites. Nature even reaches into Oranjemund itself, with gemsboks and jackals a common sight in the streets! As for your basic dining and shopping needs, satisfy them at a few establishments in Oranjemund. Compare several airlines and book your cheap flights to Oranjemund online at Travelstart! Make sure to get your yearly flu shot and that you are up to date on all your routine vaccinations, including those for measles, mumps, chickenpox, hepatitis A and B, and typhoid. Check in with your doctor to get these vaccinations at least 4-6 weeks before your departure date. Malaria is also a problem in Namibia, so ensure you bring mosquito repellent and wear long-sleeve clothing and pants in the evenings. Beware of animal bites too, since there have been cases of rabies. Since Oranjemund is a close-knit community and an isolated location, the chance of being a victim of crime is low. Nevertheless, you would be wise to practise caution and keep your valuables out of sight. There are no hotels available in Oranjemund; however, you can book accommodation in the neighbouring towns of the Karas Region, in which the town sits. The average cost you can expect to pay at these hotels ranges from $ 1000 to $ 3000. The town of Oranjemund is safe enough to walk around. 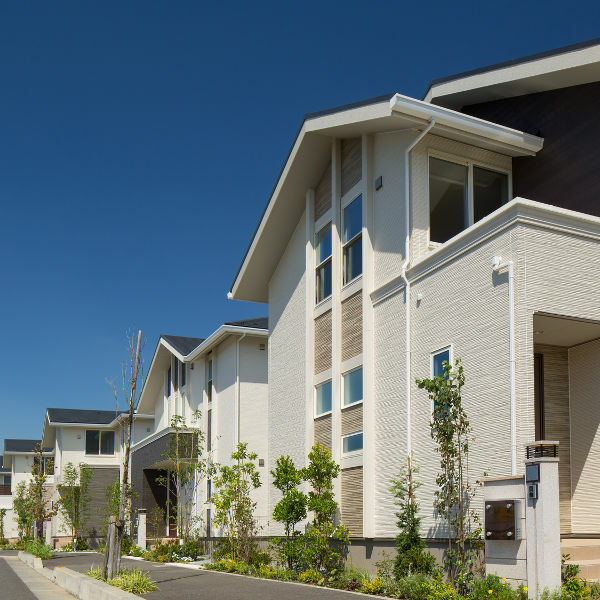 If you prefer to rest your feet, you can explore the town and outer region via car, with car rental agencies available in the town.